Edit design Soccer scarf mls black bars , or create your design from scratch. Black bar mls soccer scarf, add your team name and logo. 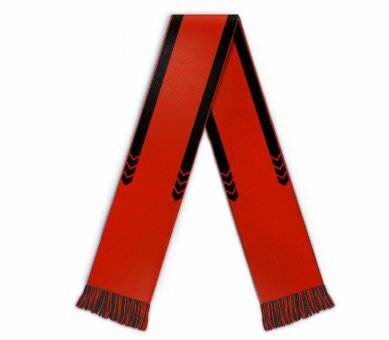 Design online and order this personalized scarf now.